PSA: "Carbonite for Mac does not currently support versioning"
Carbonite.com automatic cloud backup solution is pretty great. It have seen it save the day more than once on both Windows and Mac systems. Unfortunately, I have discovered a flaw with how they backup Macs. There is NO file versioning AT ALL for Macs using Carbonite. None. No 30 day retention period, nothing. This means that if your files ever became corrupt, or accidentally overwritten, Carbonite will automatically backup these corrupt and/or overwritten files and DELETE the older, good, version of your file immediately. "Unfortunately, Carbonite for Mac does not currently support versioning, though it may be supported in a future release." "Sorry about that, but we do not support that feature on Macs." is what Carbonite.com support told me over the phone. In my opinion, file versioning is NOT a feature of a backup solution, it is a requirement. For this reason, I cannot recommend Caronite.com backup for Macs at the moment. There several other cloud backup solutions for Mac that have at least some sort of file versioning or retention period for overwritten data (Crashplan and Mozy come to mind). I can only hope Carbonite fixes this soon so that I can start recommending their product to Mac users.. I haven't had to install Windows on a Mac in a while but recently ran into all kinds of issues attempting to simply install Windows 7 64-bit on a 2014 MacBook Air. First of all, if you just fire up boot camp and follow the prompts to get things installed, you're gonna have a bad time. This will no longer work on newer macs with USB 3.0 ports for Windows 7. "6. Select only the options to create a Windows install disk and to download the latest Windows support software from Apple. Then click Continue." There is an important step you have to manually complete before you can select the option to install Windows in the Boot Camp Assistant. You have to look up and download the correct Boot camp version for your Mac, then manually copy the folders from that download to the bootable Windows 7 flash drive you create. Only after completing these steps can you then reopen Boot Camp Assistant and select only the option to "Install Windows… or later version." "A required CD/DVD drive device driver is missing. If you have a driver floppy disk, CD, DVD, or USB flash drive, please insert it now." I FINALLY got it to work by starting completely over and using a USB 2 flash drive (NOT USB 3). I love Android. I use so much Google stuff that living on iOS was not ideal. To get back on Android, I ended up selling my iPhone 6 Plus and picked up a Galaxy S6 Edge! The camera quality on this phone is really great! What I have found so far is that the camera on these two phones are about even overall with focus speed/reliability going to the iPhone 6 Plus and resolution/low light performance going to the S6 Edge (mostly). Video quality is also great on the Galaxy S6 Edge though I haven't spent much time testing video yet. I was disappointed to find that while shooting 1080p @60fps, many of the features available in lower quality settings are disabled (No HDR or video stabilization for instance). The default setting on my iPhone 6 Plus was always set to 1080p @60fps and the videos it took at these settings looked amazing with stabilization on. But this quick post is about the photo quality of the S6 Edge. 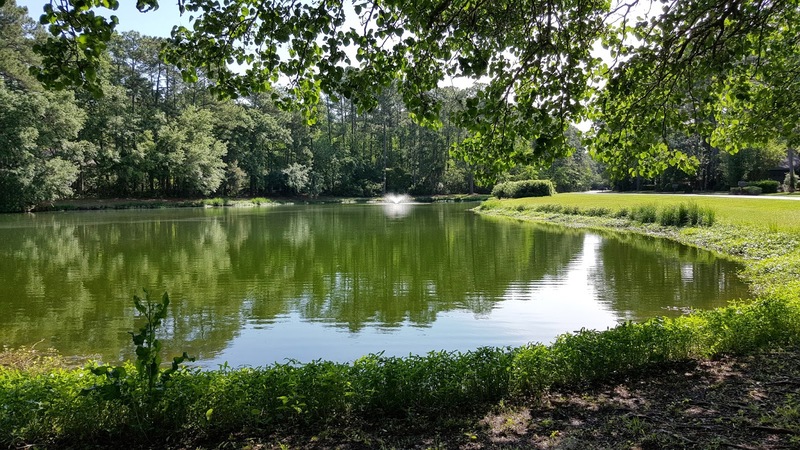 Below are some unedited photos taken with the phone. I used the full auto mode setting for all except for the macro shots. I'll add a few low light photos soon. tldr: Create a local admin account before creating your online Microsoft user account. Or delete it, then recreate it after creating the local admin account. There seems into a bug with setting up a fresh/new install of Windows 8 with an online Microsoft account. After setting up a new computer with a Microsoft account, I noticed that the actual user folder name had "_000" added to the end. This is unsightly and adds unnecessary complexity to the user folder path. I found some ways to change this online that requires editing the registry etc. I never recommend fiddling with the registry, especially with a clean Windows install. 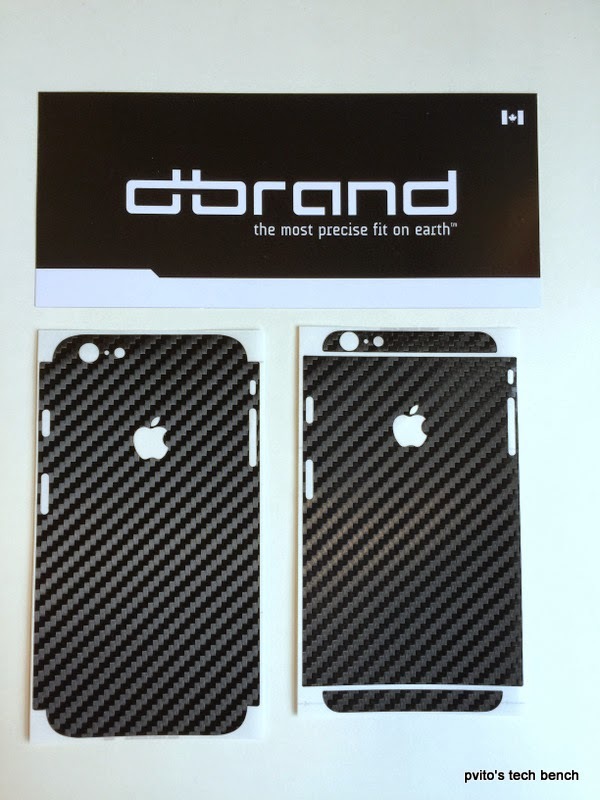 A closer look at dbrand's carbon fiber skin for iPhone 6 Plus. 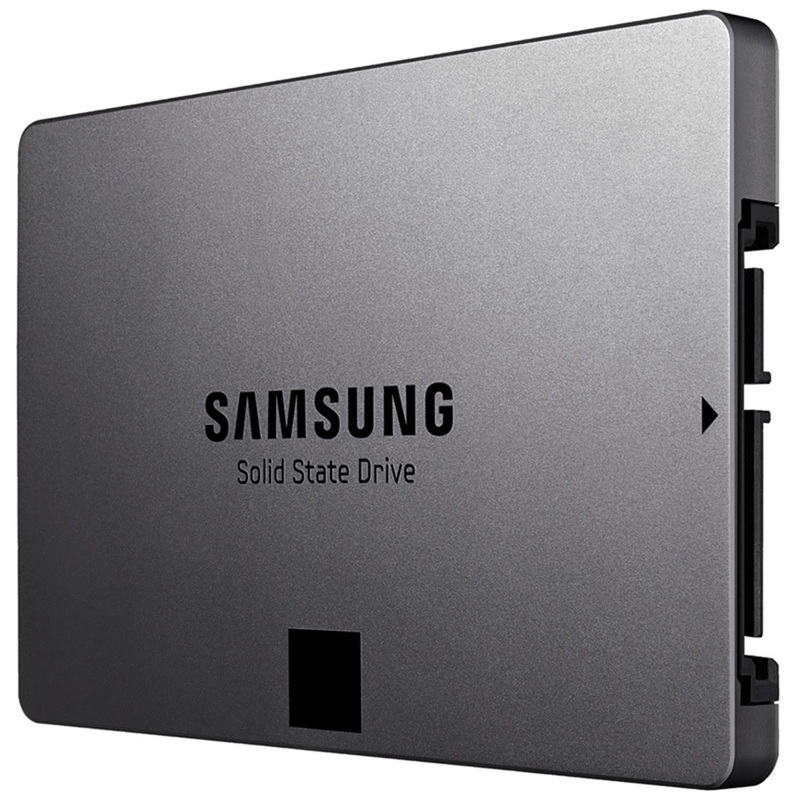 If you own a Samsung Evo 840 SSD, it is most likely reading data much slower than it should be. This is due to a bug in the drive's firmware and effects old data already on the drive. With these Evo SSDs being so popular, Samsung has acknowledged the problem almost immediately and has released a restoration tool that fixes this issue. The tool is only for Windows at the moment but there is a note on the download page stating that a Mac/Linux version is coming at the end of Oct.
You can download the Restoration tool here. Also, on that page you should download and install Samsung Magician. It will give you all the info on your drive including the drive's current firmware version. NOTE: Make sure you have a current backup of all the data on your Evo SSD before performing any sort of fix or firmware update! I have been using Windows 8 since it's release on my main workstation. It is actually a pretty good upgrade from Windows 7 especially now with 8.1 and other bug fixes that have been released since its launch. Out of the box however, Windows 8 can be a confusing and downright frustrating experience on a desktop PC. By default your Windows 8 PC boots up into the Windows 8 Menu, a bunch of unfamiliar tile icons in full screen. There are two types of apps for Windows 8. Modern Metro apps that open full screen that are really better suited for touch devices and the classic Windows desktop applications that open in a window from the desktop. I would start by installing all available Windows updates. Windows 8.1 can be downloaded from the Windows Store (push the windows key on your keyboard and type "Store" and open the green shopping bag icon). Search for Windows 8.1 in the store search. © pvito.com 2014. Simple theme. Theme images by chuwy. Powered by Blogger.